Partaking in hunting and fishing activities can prove to be an enjoyable recreation that is suitable for the entire family. However, it is important to recognize, respect, and adhere to the implemented and enforced hunting and fishing laws and/or regulations that exist. Generally speaking, just about every country in the world will have some sort of legislation in place regards to hunting and fishing. Illegal hunting and illegal fishing can be defined as the taking any kind of wildlife, including plants, in such a way that violates local and national wildlife laws. Illegal hunting and illegal fishing will usually have negative ramifications and are usually punishable by law. Illegal hunting and illegal fishing, also known as poaching, will vary depending on the jurisdiction and location, though many will prove to have similar laws and regulations. 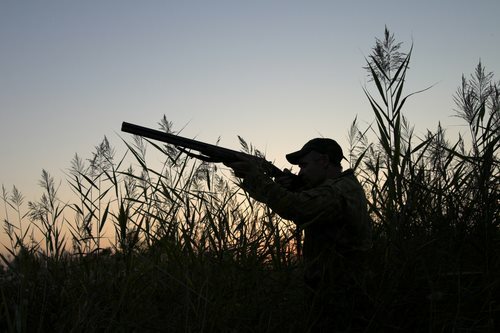 Almost all hunting and fishing activities will be restricted in terms of the location in which one can conduct such activity and how the hunting and fishing is to be done. For example, many hunting and fishing is restricted to certain areas and contingent upon having a proper license furnished by the proper authorities. Furthermore, hunting and fishing may also have limits as to the time of day in which such activities can be practiced. In hunting, there may be restrictions as to what kind of weapon is to be used and what kind of game can be hunted during a particular season. Illegal hunting of certain species will vary by region, though usually will be set forth in hunting laws for that particular area.